DALLAS is kicking off season 3 with quite a splash — Southfork Bottling Company and Warner Bros. are teaming up to produce a J.R. Ewing bourbon. 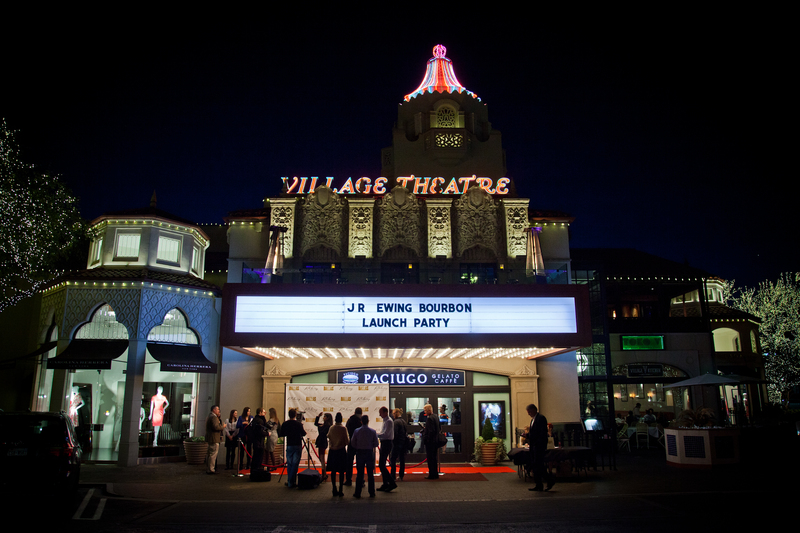 02-20-14 - The J.R. Ewing Bourbon Launch Party and "Dallas" tv show screening was held at the Highland Park Village Theatre. DALLAS season 3 premieres Monday, February 24th on TNT at 9 PM. The J.R. Ewing bourbon hits stores at the end of March. I recognize there’s lots of spam on this website. Do you need assist cleansing them up? I might support among courses! Heya iâ€™m for the first time here. I came across this board and I uncover It truly valuable & it helped me out a whole lot. I hope to give something back and aid other people like you helped me.